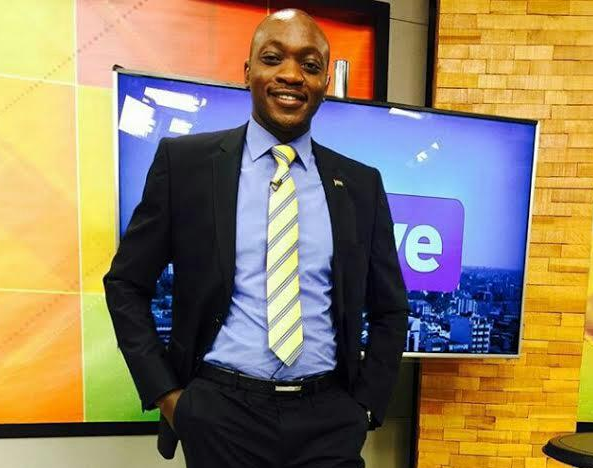 Hours after being give a new show and expected to fill Larry Madowo’s shoes, details have come out to show that Nation Media Group has fired Ken Minjugu before he even started. Ken had been announced as the man who will fill Larry Madowo’s position and even host Side Bar, a show which Larry had been hosting. “All things said and done you have to acknowledge that the course of things can change but as for now am preparing to go live on air,” Ken said on Thursday. Word has it that Ken was fired because he was a bully and didn’t get along with Muraya Kariuki, the managing acting director according to sources. “He has been reported several times by at least six reporters including anchors but nothing has materialized,” said a source who spoke to Kenyans. “The editor does not have soft skills and he is a bully to almost everyone in the station,” the source indicated.